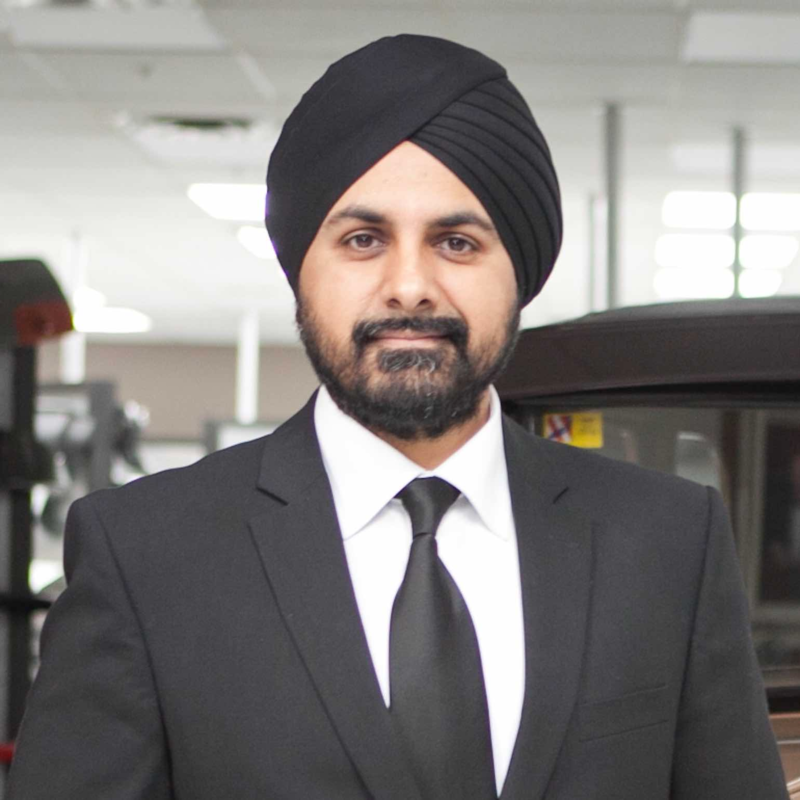 Colin Singh Dhillon is the Chief Technical Officer (CTO) at Canada’s Automotive Parts Manufacturer’s Association (APMA). He oversees the Autonomous Vehicle Innovation Network (AVIN) Demonstration Zone, helping to launch the next generation of connected and autonomous vehicle (C/AV) technology, and provides support to the Canadian automotive industry on matters of Advanced Vehicle and Industry Technology. With over nineteen years of experience in the automotive sector, Colin has been a visionary in establishing and implementing new ideas to support innovative design. His prior responsibilities for this global Tier 1 parts supplier have included being the lead in Advanced Manufacturing, Marketing & Communication, Design, Corporate Social Responsibility, and leading the global Advanced Product Development (R&D) team.